With a recent visit to The Devil’s Elbow Ale and Smokehouse, Mrs. Sip and I (along with some friends) were able to try some beers from Howe Sound Brewing’s extensive menu. The restaurant and pub acts as a tasting room for Howe Sound, while also carrying some other craft beer products. 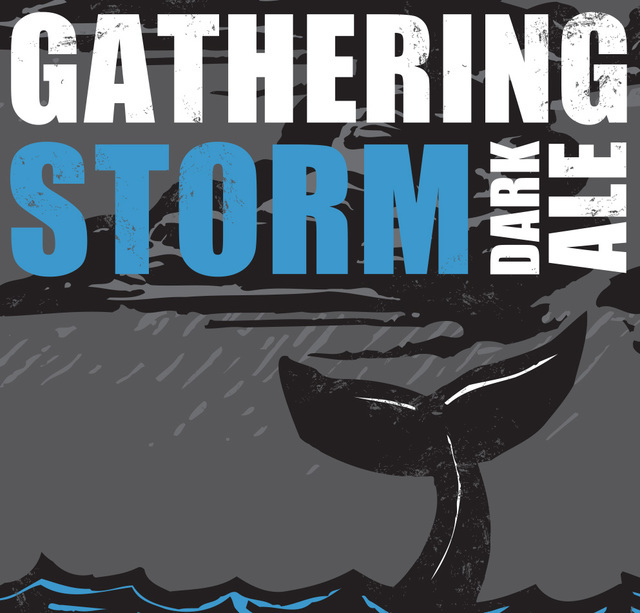 My choice of beverage for the occasion was the Gathering Storm Dark Ale, which is a limited release brown ale, bursting with flavour, thanks to six types of barley malts and three different Pacific Northwest hops varieties. While my serving was merely a pint, if you track down a bottle of this brew, you will be rewarded with three full glasses, thanks to Howe Sound’s distinctive one-litre bottle offerings. I have still yet to visit Howe Sound’s actual brewery or brew pub in Squamish, B.C., but would love to make the journey there sooner, rather than later. You can even stay at the Howe Sound Inn and really make a trip out of it! This entry was posted in BC Beer Baron and tagged BC Craft Beer, Craft Beer, Gathering Storm Dark Ale, Howe Sound Brewing, Howe Sound Inn, The Devil’s Elbow Ale and Smokehouse by Daniel Wilson. Bookmark the permalink.